founded in 1909 by Charles Henry Jones. Much of the design work is originated in the UK and developed for embroideries, appliques, fil coupes, jacquards, dobbie weaves and prints, including devore, flock, transfer, pigment and plastic. Pavilion is committed to design, service, quality and value. The large stockholding in Northampton and in-house manufacturing capacity provides fast response across a very wide range of designs and fabric qualities. 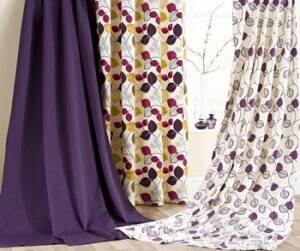 Established over 30 years ago, they specialise in supplying you with an extensive range of fabrics from curtain linings through to weaves, prints and chenilles. 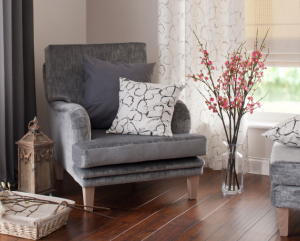 Shop from our range of designer items all chosen to give your home the wow factor.